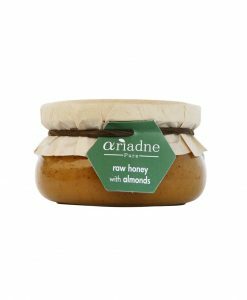 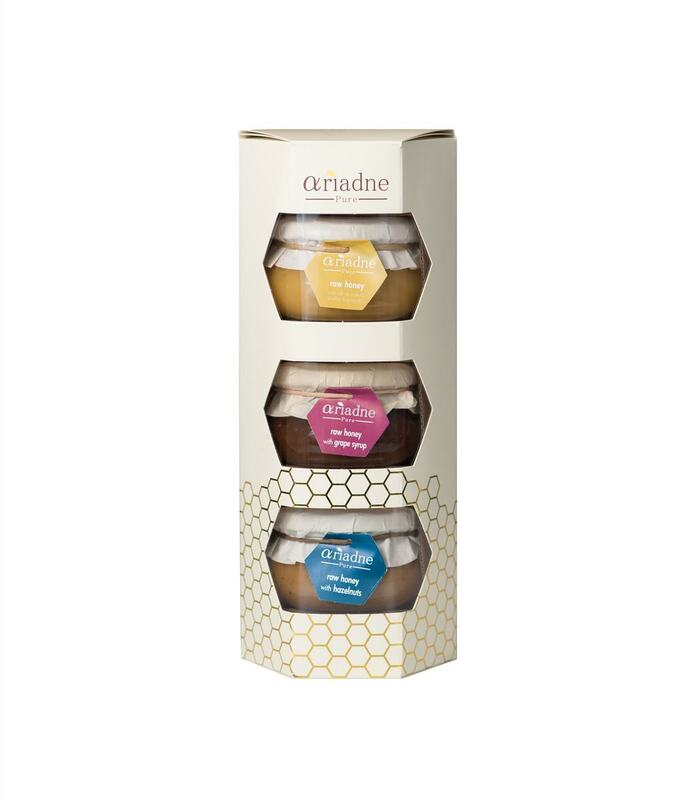 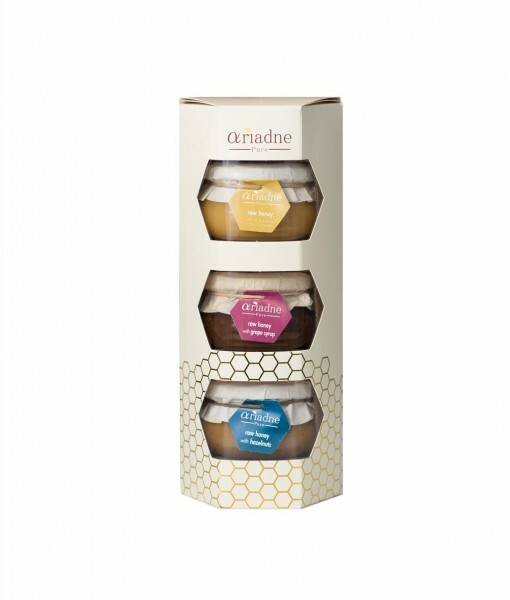 Decide on your 3 favorite honey spreads and we will package them for you in this 3 jar gift pack. 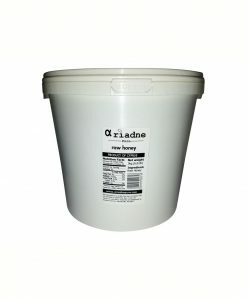 Please make sure to send us an additional message with your order with your preference. 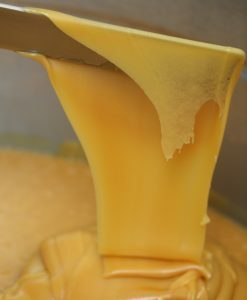 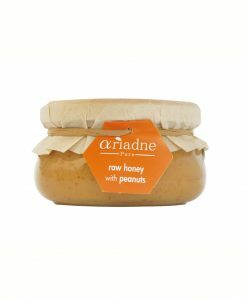 100% raw honey No additives, preservatives or artificial ingredients ever.